I don’t want to fall back on hackneyed old stereotypes, but right now German rugby is hardly the paragon of efficiency that one might normally associate with that country. 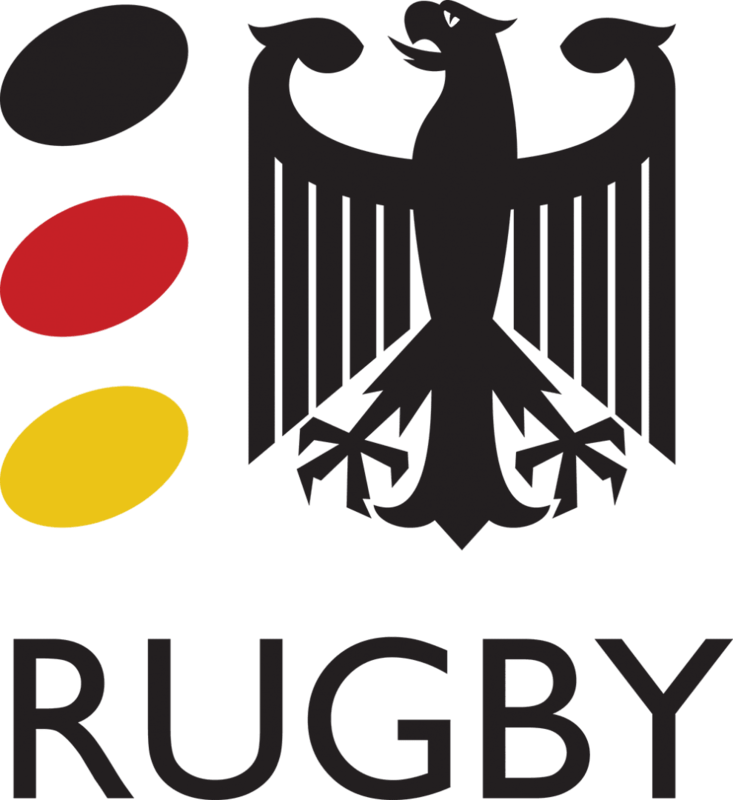 I am referring of course to the fact that the German national team decided to go on strike prior to last week’s match against Chile, forcing the German Rugby Union (DRV) to field a scratch team and resulting in a 32-10 defeat. Chaos is the word which probably best describes the current situation, with the players unhappy following the ending of funding arrangements between the DRV and Stade Francais owner Dr Hans-Peter Wild, meaning that the national squad’s full-time, high-performance training programme has had to be cut. 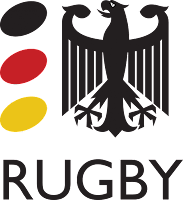 It’s such a shame as the fortunes of the German team were most definitely on an upward trajectory, with qualification for the 2019 World Cup by no means an impossibility and with the likes of Toby Flood and former Saints scrum half Lee Dickson expressing an interest in joining the German ranks.